If your new home is a construction project waiting to be tackled, you may be excited to take on the job yourself. Before you get caught up in the thrill, remember that it pays to be safe when you’re working in a construction zone with potentially dangerous tools. These quick safety tips can help you navigate the risks. With any construction job, you may have to interact with substances that carry harmful fumes or even gases. The easiest way to avoid breathing in toxins is to contain the source as much as possible. Plating tanks are made from a durable plastic material that’s designed to withstand most chemicals. Regardless of what it holds, you can be assured that it’s well contained. Most tools or supplies include safety instructions or warning labels. These describe proper procedures of use and explain any precautions you need to take to avoid unnecessary risk. While most construction workers are familiar with many of the tools they use on a daily basis, it’s important to always review guidelines on equipment that you’re unfamiliar with. If anything sounds confusing, stop by your local hardware store. Many of the staff should be knowledgeable and eager to help you walk through the safest method of doing something. Don’t underestimate the value of good safety gear. 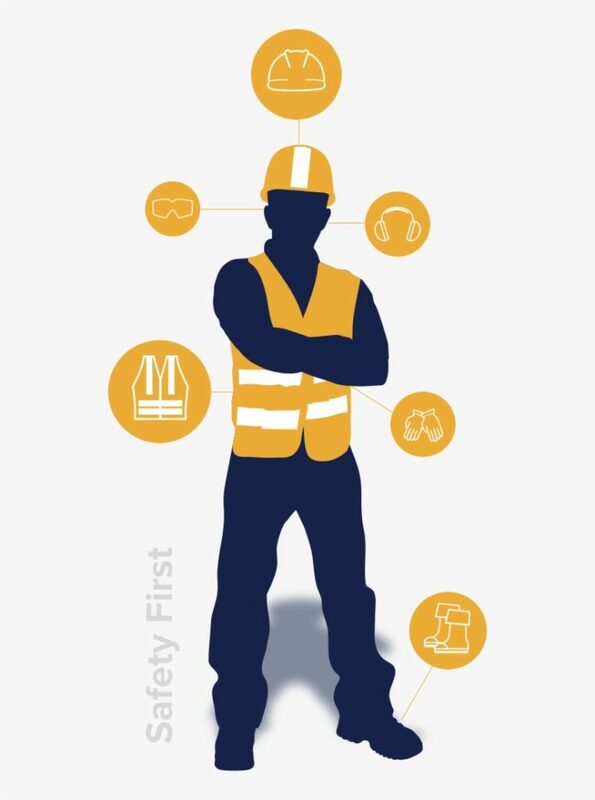 When dust or debris is involved, wear goggles to protect your eyes. A secure mask can also help you avoid breathing in harmful contaminants. You’ll be using your hands for every task, so a sturdy pair of work gloves protects against cuts and bruises. Construction areas can also be a mess; durable boots should stop sharp objects from harming your feet. Staying safe is the number one priority on any home improvement project. Once you’ve taken the right precautions, you’ll be ready to sink your teeth into your fabulous makeover.… Read More..